Want free PokéCoins and more Stardust in Pokémon Go? Take over a Gym and claim your Defender Bonus! Taking over a gym in Pokémon Go isn't just for the prestige and the XP value — you can get some sweet rewards, too, thanks to the Defender Bonus. You can collect this bonus any time you've taken over one or more gyms; the more gyms you collect, the higher bonus you'll receive. Here's how to go about it. Tap the PokeBall icon along the bottom center of the screen. Tap the Shop icon, located in the middle right of the screen. Tap the Shield button in the upper right corner of the screen. Tap the reward box to return to the Shop. How many PokeCoins and how much Stardust do I get? Every additional gym will double this number; hold ten gyms (the max), and you'll get a whopping 5000 Stardust and 100 Coins as your Defender Bonus. Wait, can I just pick this up at will? Not quite: You can only claim your Defender Bonus once every 20 hours — and you'll only get credit for the gyms you're holding when you press the button. Even if you've defeated ten gyms in the last 20 hours, you still need your Pokémon to hang out at that gym to get the bonus. So I shouldn't hit the button until I have Pokémon in multiple Gyms? That's up to you. If you only have one Arcanine in a Gym when you hit that button, you'll only get a 1x Gym bonus. Even if you grab two new gyms 15 minutes later, you'll have to wait 19 hours and 45 minutes to claim your new bonus. That makes it a gamble: Claim your bonus immediately so you don't risk losing the Gym you have, or wait it out in the hope of getting two or more Gyms — and two or more times the bonus — when you hit the button. You'll have to make up your own mind, depending on the holding power of your Pokémon, as well as any real-life team members yore working with to hold the Gym. That's not a ton of PokéCoins for this much work! No, it's not. But hey, free PokéCoins! If you really need more coins, you can pay for them — another choice you'll have to make. But take the free ones when you can get them. How will I know when the Defender Bonus countdown has expired? Set a reminder for when the countdown expires on your iPhone so that you can jump on your next bonus immediately, if you have one coming. 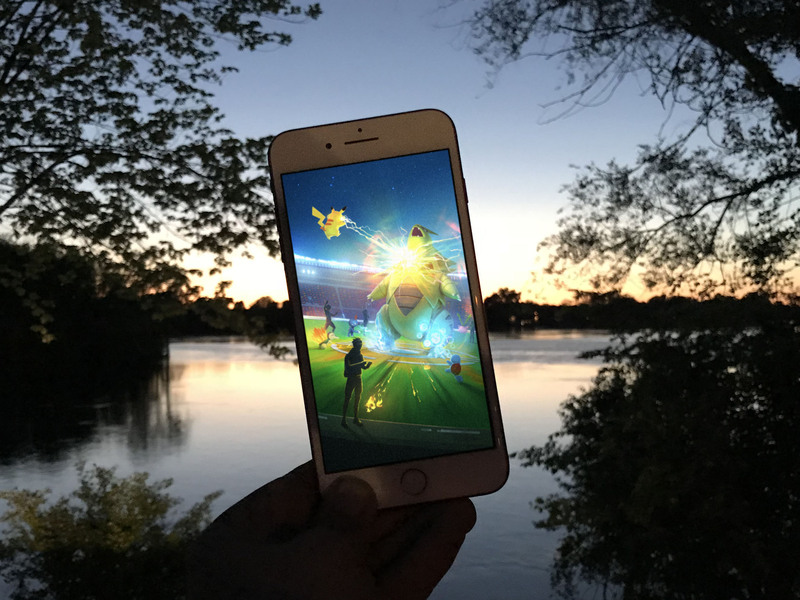 If you have any other questions on Pokémon Go, drop them in the comments!